The Riviera Maya of Mexico’s Yucatan Peninsula is kissed by pristine beaches, caressed by calm, turquoise waters and bathed by gentle breezes. This area offers stretches of white sand fringed with palm trees and protected by a chain of coral reefs. Miles of untouched powder white sand as far as the eye can see beckon vacationers in search of quiet and relaxation. Located in the Southern portion of this fantastic destination, just over an hour from Cancun, is the quaint town of Tulum. A once bustling Mayan seaport, a long time favorite for ecologists and hippies for vacation, now a relaxing place to get away from it all for every travel taste. Tulum is graced with white sand beaches and walled Mayan ruins overlooking the sea. It still clings to it’s Bohemian roots and offers seclusion and fun for those in search of the perfect beach vacation. The Tulum region can be divided into three sections, all referred to as Tulum. These areas are within minutes of each other via taxi or driver. Tulum Pueblo is home to most hotel workers and where the stores, supermarkets, bus stations, and various types of lodging are found. This section of town has a definite feel of existing mostly to cater to the Tulum ruins. Tulum pueblo is the shopping center of the town, offers many great restaurants, and has a modest night life. 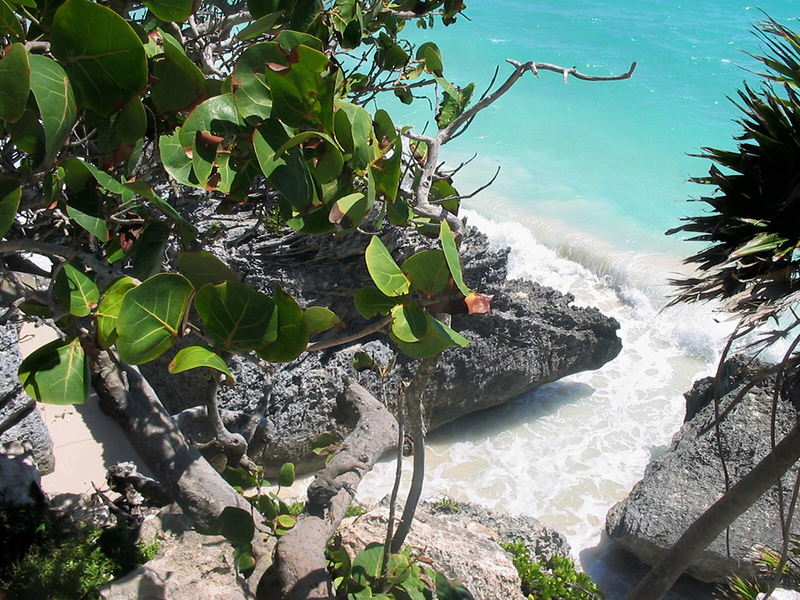 Tulum Playa is located along the coastline that leads into the Sian Ka’an Biosphere. To the East it has Caribbean white sand beaches. Bordering it’s south is an impressive mangrove & wetland reserve. Tulum Playa is where many of the high-end boutique and spa hotels are located. 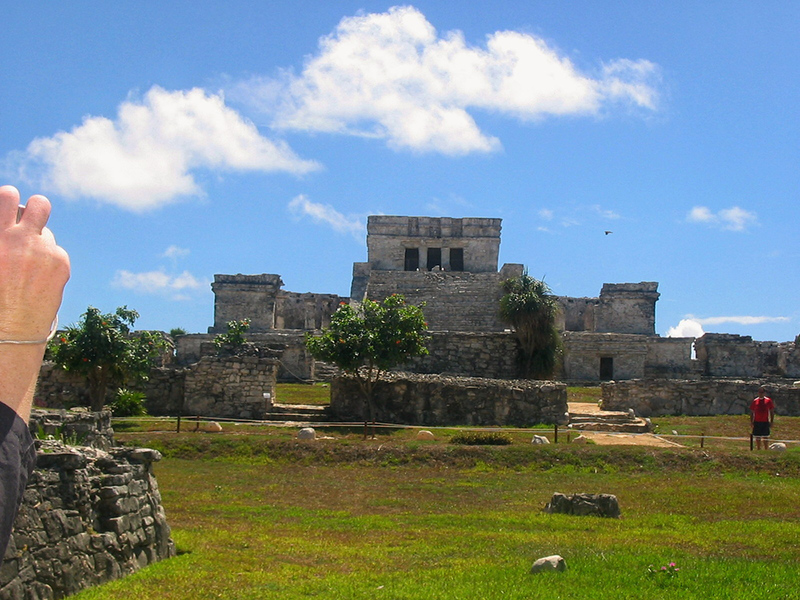 Tulum Ruinas is the archaeological site where the Maya ruins of Tulum stand. A-mile-long road leading into the ruins is flanked by several restaurants, a commercial area geared to one-day visitors. 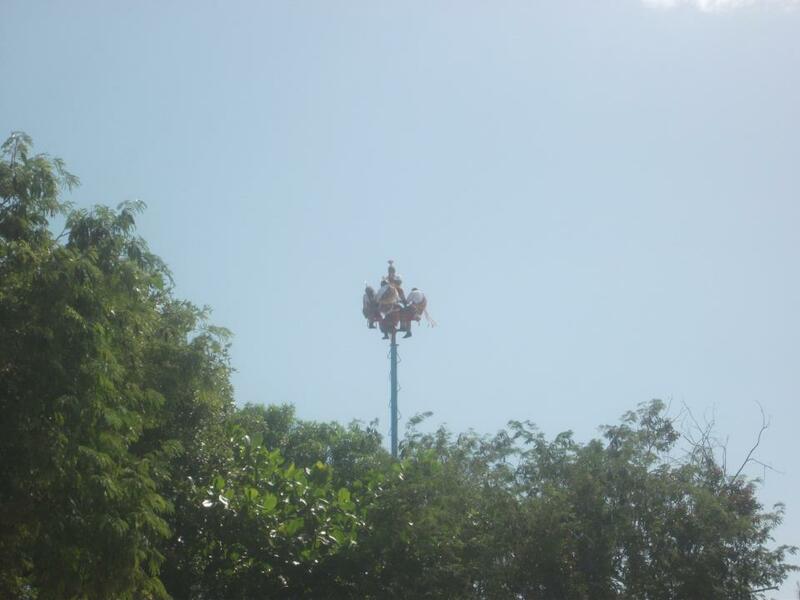 You are able to view the colorful Mayan pole dancers in this area of the Tulum Ruinas. 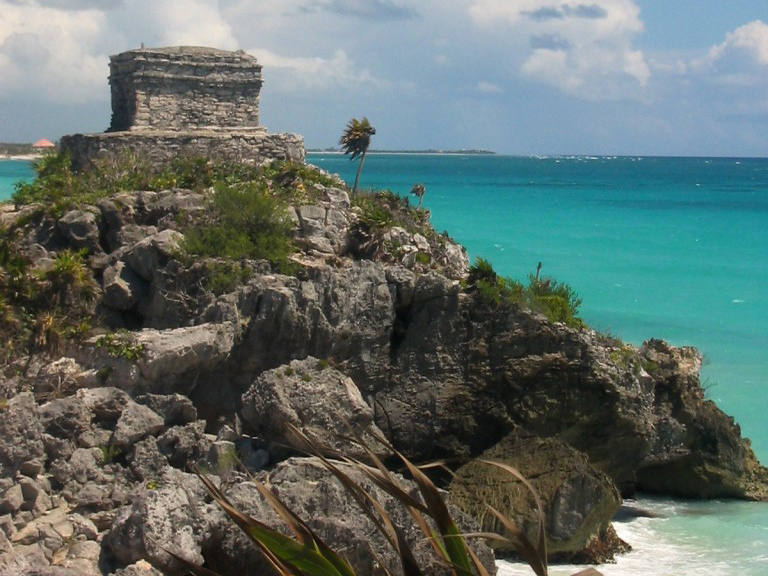 The ruins of Tulum are a must see attraction for every visitor to the Riviera Maya.